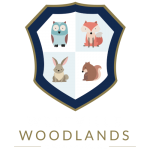 Westville House School alongside Westville Woodlands, our early years unit, is a co-educational preparatory school for children aged 2 to 11. Perched on the top of a stunning Wharfe Valley hillside, Westville House is Ilkley’s foremost provider of independent education. From the minute a child begins their journey at Westville, they are valued as individuals. 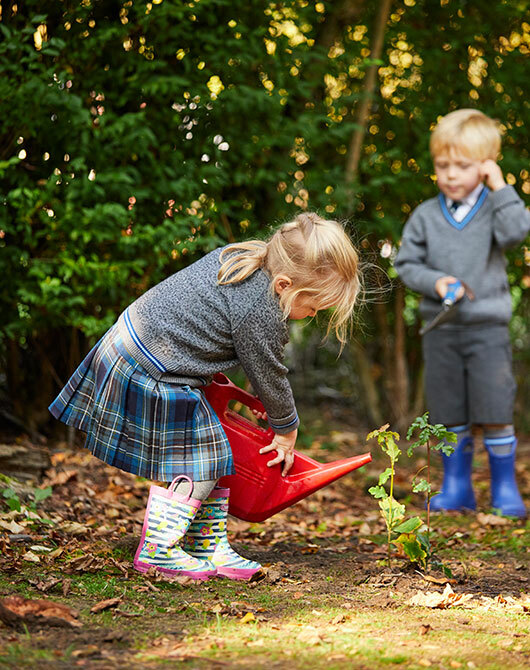 Each child has education tailored to their needs; to nurture, challenge and excite. In this environment, individuals thrive, learn from each other and build enduring friendships. Academics and child development are outstanding, and are underpinned by our committed teaching team with specialist teaching in Maths, English, Verbal Reasoning and Non-Verbal Reasoning. Westville children regularly achieve scholarships to many of the local independent senior schools and have an excellent pass rate for the Skipton grammar school exams. High academic standards, an enriched curriculum and outstanding results are why the school is listed in the top 10 best value preparatory schools in the country by the Daily Telegraph. All talents are celebrated and there is a host of extra-curricular clubs designed to suit every child. As the children progress they are exposed to a variety of activities from cultural visits to skiing and adventure training. The purpose is to enrich their educational experience, build their confidence and prepare them for life beyond Westville. At the culmination of their time in Westville, they emerge as assured, aspirational, resilient and happy children. The school’s motto Quotidie Opus Novum – something new every day – sums up the excitement and opportunity of coming to Westville House.